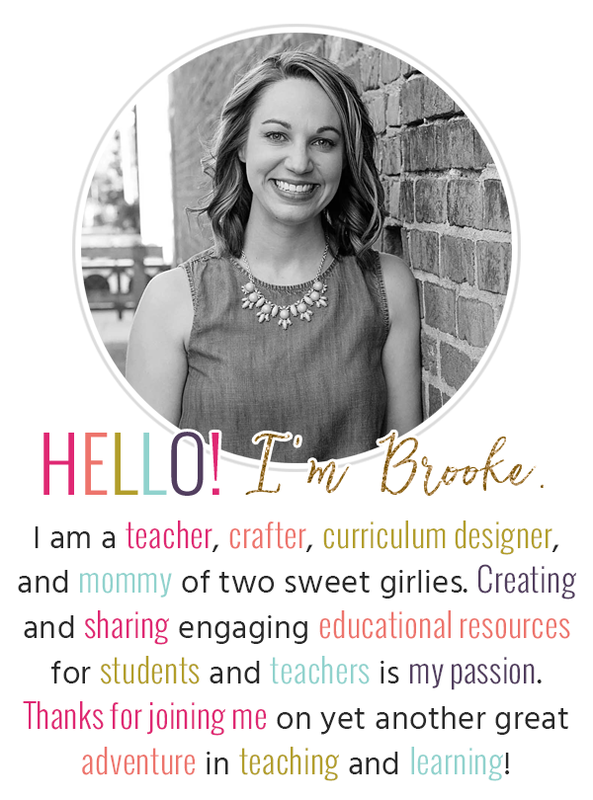 If you are already a follower of my blog and Teachers Pay Teachers store, thank you sooo much for reading, sharing, and inspiring me this year! If you are a new visitor to my blog, thank you for coming and for all of your hard work day in and day out! 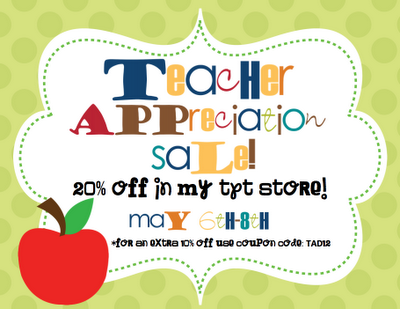 To show my appreciation for all of your hard work, I am proud to announce my freebie for the Teacher Appreciation Jackpot...Click the photo to download my Classroom Jobs Chart Set for Free this Sunday, May 6th only! Also, check out my previous blog post to score over $600 worth of additional freebies from your favorite bloggers! Thanks for reading and have a great Teacher Appreciation Week! I just can't wait til SundaY! Thank you, thank you... I had this on my wishlist. When I tried to download it, I got the 502 error also. 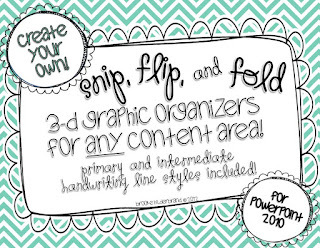 Can't wait to check out some of your stuff! Your blog is too adorable- I am your newest follower! Come check out my blog sometime if ya'd like as well! Looking forward to sharing ideas! I'm sorry that happened. I think the site was just really busy last night. Just reply with your email and I'll get it to you! My Summer Bucket List...Only 9 More Days!